Why use DRINKSTAR water purifier? As human industrialization, water pollution is not only more serious, also increased water degradation. Pollutants into the water, leading to water pollution, but also result in decreased function of the water, the water-ordered state becomes disordered, this process is water degradation process. "Because of the degradation of water, the water becomes sick of water, water aging, loss of vitality of the water, many people do not know, water pollution and degradation will all harm the health of the organism." The World Health Organization reports: At least 15 million people worldwide each year die of diseases caused by water pollution. So Drinkstar more popular. 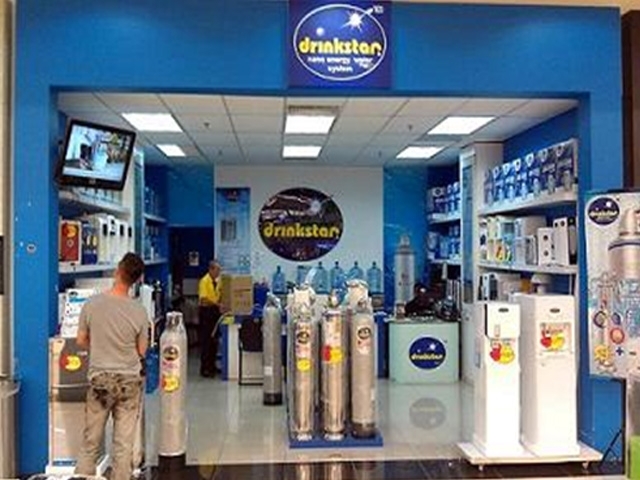 In order to take into account the needs of the market, Drinkstar brand series of filtration water purification equipment is also available in outdoor and indoor type. No matter what type of filtration water purification equipment, Drinkstar contain a series of sophisticated multi-function filter, this system has a carbon nano particle ion, alkali ion stone, stone and NSF high oxygen ionic silver ion high-performance activated carbon and other components . So that consumers can directly ease drinking, hygiene and high activation energy of water. Drinkstar America's most cutting-edge products using the filter, while the steel body is made ​​of refined silver in Japan Oslo, makes it more robust, beautiful and durable.